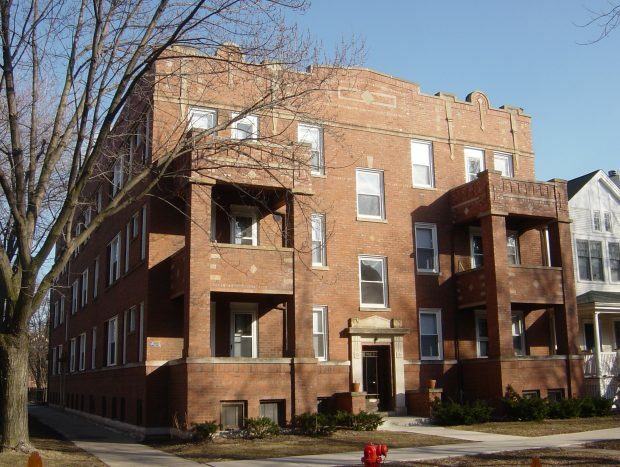 Located in the Southport corridor, West-facing apartments have stone balconies. Decorative Fireplaces. Ceiling Fans Updated kitchens with Dishwasher, gas stove and refrigerators. Modern baths some with clawfoot tubs.